Happy New Year! 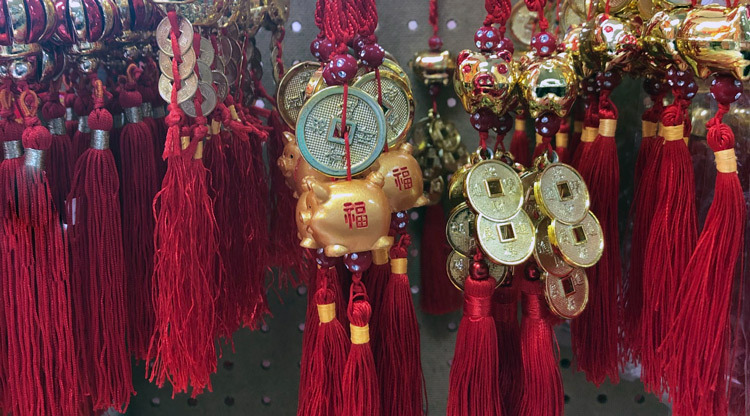 The Year of the Pig begins on February 5, 2019. And it just so happens that I am a pig (oink oink)! I have been kind of quiet in this space for a while. The other day I went to a burger place I haven’t been to for a while. This particular restaurant used to be my favorite place to get a hamburger. Then they closed down the location closest to me. I happened to be near another branch, so I stopped in. The interior looked worse for wear… chipped paint, signage that hadn’t been updated for a while, kind of a stale scent in the air. It made me very sad, as I had so many fond memories of eating these burgers as treats when my kids were little. And when my burger arrived, it didn’t disappoint. Still had a wonderful charbroiled flavor, nice soft bun, crisp fresh lettuce. They still serve organic milkshakes, although I chose to pass this time (I miss you, Orange Creamsicle!). As I enjoyed my burger, I pondered why this local chain had closed several locations and this remaining one looked like it was struggling. The product was still excellent. I think this is the reason: so many new burger chains have moved into our area in recent years. Some offer better fries, some advertise that their burgers are superlatively better than the competition, others inspire people to stand around the block. What am I getting at? To thrive, we need to change and keep moving. Maybe big changes, maybe just minor adjustments. That includes me. I have things brewing that I’ve been working on quietly for a while now, and I’m looking forward to sharing them with you in 2019. 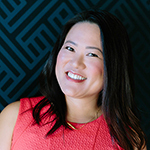 Want more Lunar New Year stories? 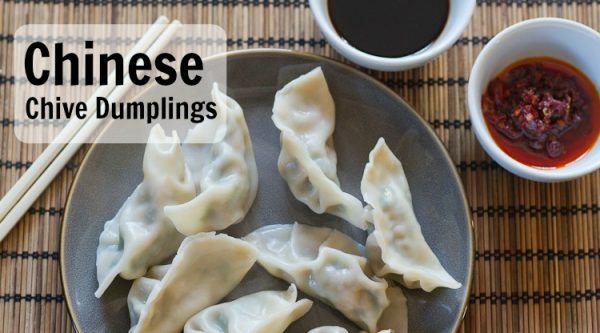 Make some homemade dumplings to celebrate the new year, using my easy recipe. 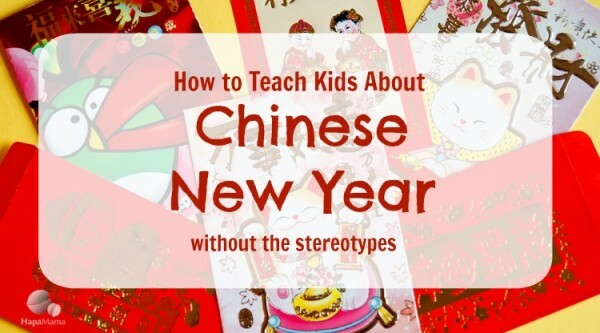 If you have little kids, you might want some tips on how to teach them and their classmates about new year traditions, while avoiding common pitfalls. Check out my suggestions. Also, here are some chapter books about Chinese New Year and Lunar New Year in other cultures and a book about how the animals of the Chinese zodiac came to be. Here’s to the new year and trying new things! Happy Year of the Pig!